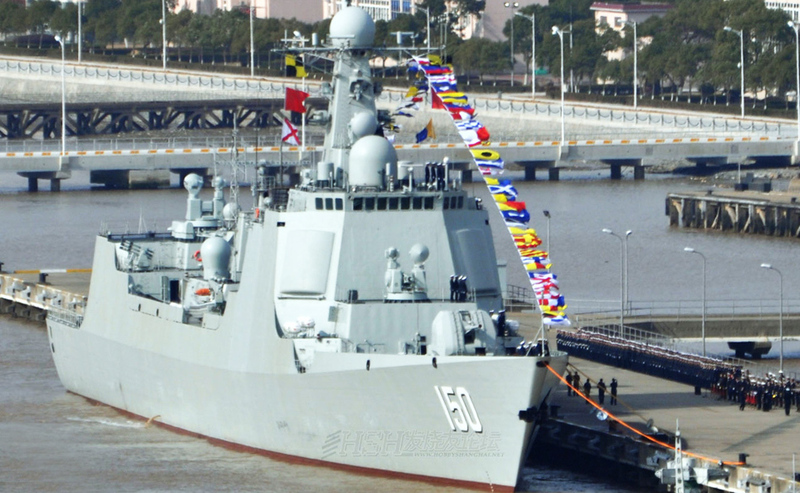 The Type 052C destroyer (NATO code name Luyang II class, or Lanzhou class after the lead ship) is a class of destroyer built by the People’s Republic of China. 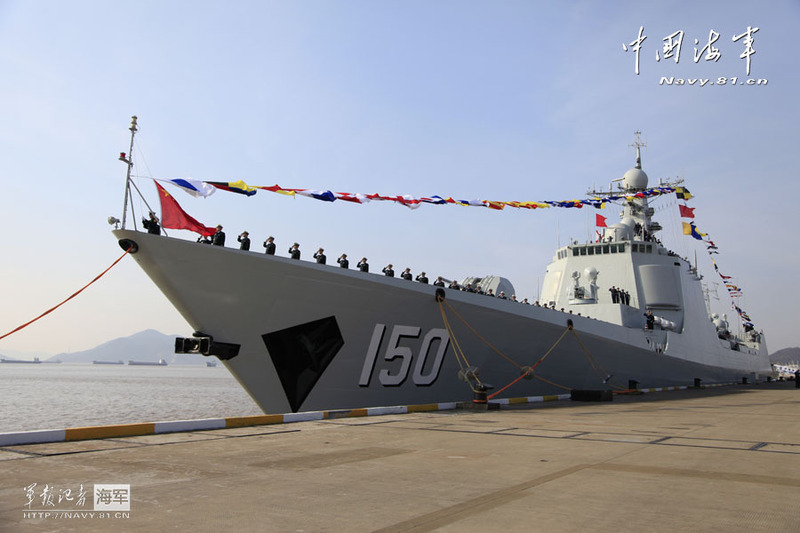 It features an Active Electronically Scanned Array (AESA) radar system with four statically-mounted antennas for 360-degree coverage. 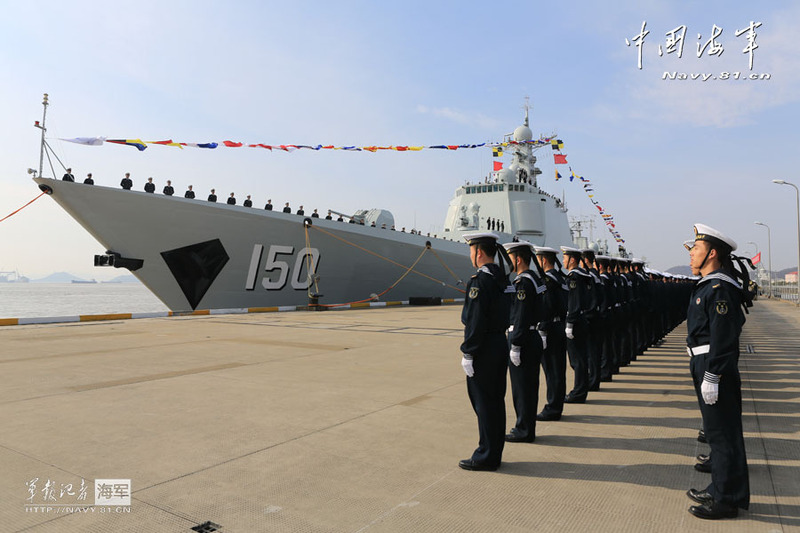 The radar is used in conjunction with vertically launched HHQ-9 long-range air defence missiles. 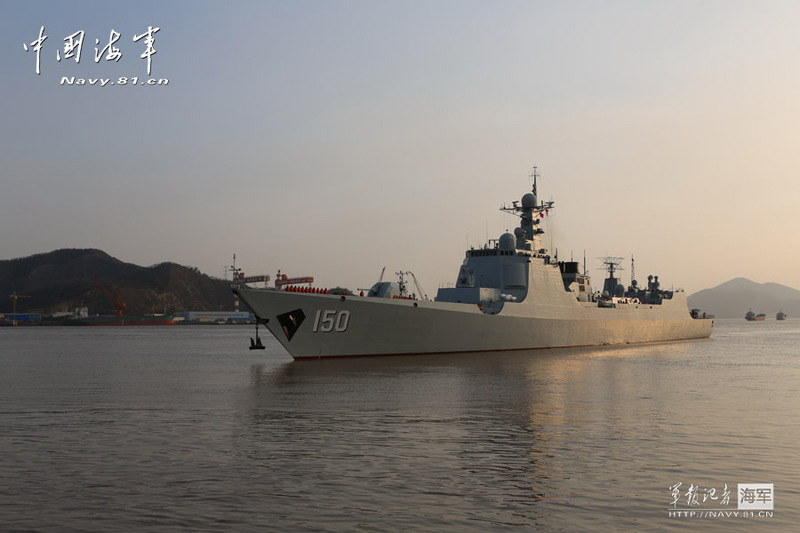 The Type 052C was the first warship in the People’s Liberation Army Navy to have true long-range fleet air defence capability.